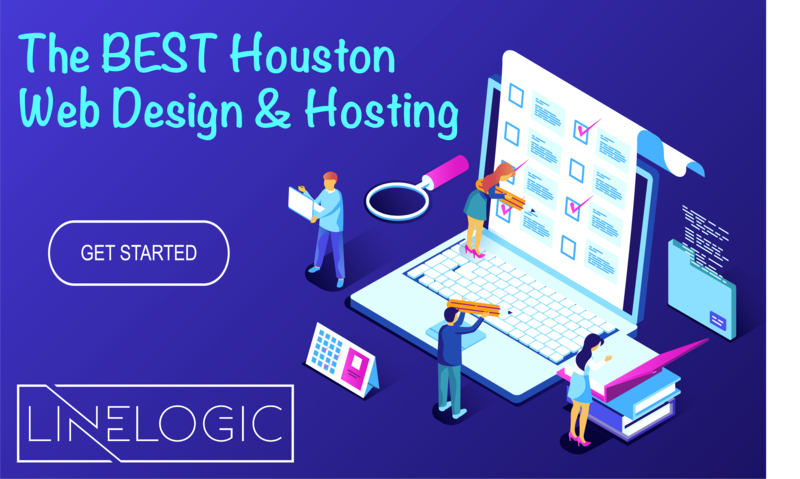 Are you on the lookout for the best Houston web design and hosting? Look no further than LineLogic Digital Agency. Our services are specifically designed in helping businesses take off, regardless of size! Our main goal is to reduce the gap that’s between you and the success that you want for your business! Empowered by years of experience working in the industry, most especially with established clients including a multimillion-dollar company with an office in Houston, RediCarpet, LineLogic Digital Agency will ensure your technology needs are met! Through the years, we’ve delivered optimal solutions consistently for our global client base. Today, you can leverage our rich industry experience for every single one of your IT requirements, regardless of how unique or straightforward it may be! Web designers are what they say: “here today, and gone tomorrow.” We are one of the few companies that have proven our resilience. From all the ups and downs of working within the industry and providing comprehensive solutions, we came through with flying colors and gained expertise that we utilize for every client and on every project. We’re proud to say that LineLogic Digital Agency is time-tested. With offices in Minnesota and Texas, we serve different clients with different needs. We take pride in making bespoke, innovative designs that satisfy the needs of our clients. Principles on user experience underpin our work as the best Houston web design and hosting company. They also influence our output in terms of structure, shape, style, and color. We are not interested in designs that are simply for vanity or to keep up with cool trends or the latest fads. Instead, our team values results! Every single penny that you spend has to work extremely hard in making your business grow. Our competitors don’t even know exactly how to measure effectiveness and performance, let alone deliver. Last year alone, the majority of our clients are new businesses that reached out to us due to client referrals. That means our clients love our output and they go about shouting their gratitude and satisfaction over and over! We’re grateful as well of the love we receive from previous and current clients alike, which is why we always place emphasis on quality control, project management, and client care. The skilled developers that make up our team are the reasons why we’re the leading web solutions provider in Houston and Minneapolis. Every single one of them makes a special effort, especially in clarifying concerns of clients and answering difficult questions. Our team takes accountability and ensures things run smoothly. Most importantly, all of them are highly motivated; they care passionately about giving solutions to problems because, at the end of the day, it’s your business that matters. Developing an effective website is a process that needs collaboration. It will work best when we fully understand your objectives, goals and needs not just for the website but for your business as well. That way, we’ll share your vision and we’ll be able to suggest an approach that’s best for your firm. As web developers, we have to be good listeners so we can identify the options and alternatives which will make projects more successful, regardless of the budget. Of course, you’ll be able to have the last say on everything. Here at LineLogic Digital Agency, you get access to a diverse range of services that go above and beyond web design; however, if your goal is solely to have a website designed and set up for you, then we definitely got you covered! Every single package we offer is reasonably priced but the features just get better and bigger! If you want a quote on a bespoke website, don’t hesitate to contact us! Quotes and estimates are free and we guarantee your site will look incredibly professional and mobile-friendly. 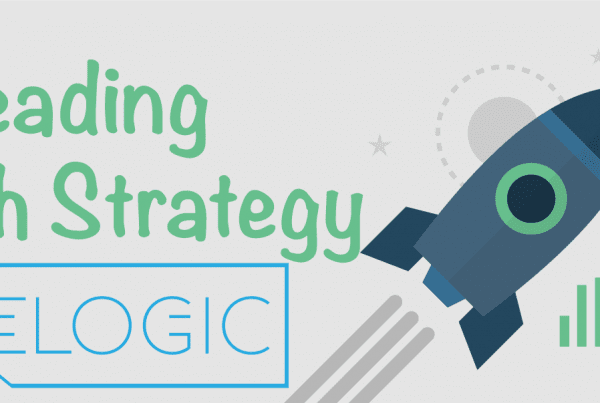 Moving away from Houston web design and hosting, LineLogic Digital Agency also offers digital marketing solutions that your business may be in need of including optimizing your website for SEO, as well as driving organic traffic into it. Our other services include cloud website hosting as well as social media management to ensure your business has a strong online presence. When selecting the best technology for your site, you have lots of factors to take into consideration like hosting, security, and cost. You can rely on us to guide you and help you make an informed buying decision to get your business or project on the path to success! Also, if there is an organization or association that requires promotion and online management, let us know! As mentioned earlier, we have worked with RediCarpet and myriads of other established companies in building memberships online, as well as event participation, member benefits, membership renewals, and more! 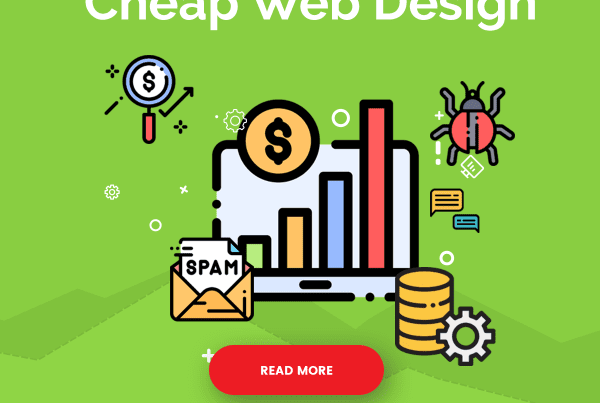 All in all, we’ll be able to offer you with excellent customer service, an impeccable design plan, and brilliant marketing services in order to flood your website with traffic. Of course, we’ll ensure that traffic converts. Call us today and let’s talk about how to grow your business!